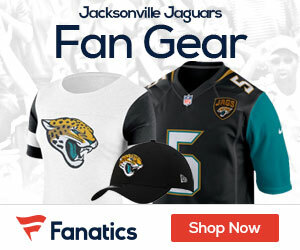 Jaguars GM Gene Smith notoriously says that he scouts the player, not the school and he stuck true to that with his final pick in the draft. The Jaguars selected Ashland University DT Jeris Pendleton with their seventh round pick. Pendleton is an intriguing late round selection by the Jaguars, a high school standout, who committed to Michigan State, but did not attend to to family issues, was out of football for six years before walking on at Joliet Junior College, following which he earned a scholarship to Ashland University in Ohio, and was drafted by the Jaguars at 28 years old.